What is a QR Code? | Tracking, Creating, and Implementing. QR (quick response) codes were originally invented by the by the auto industry to make tracking cars easier. First used in 1994 in Japan, QR codes have gained popularity as of late. Now, you’re asking yourself, how can I use these to aid my social media campaign? Folks love surprises, special deals or exclusive info. You can use a QR code to offer “something special” to those who scan it. I use Red Laser for my QR Code scanning. The common mistake in using QR codes is that marketers don’t track them to measure their success. The website I used to create and track QR codes is Social QR Code. It’s free to create an account. 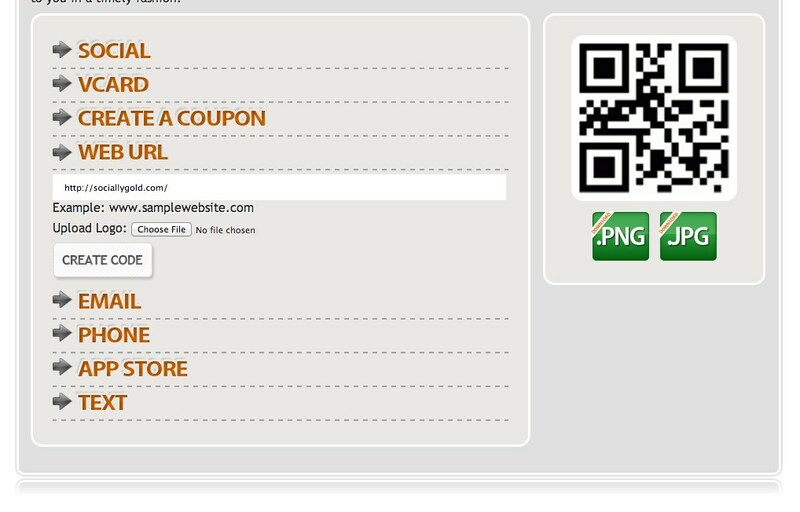 The website creates a landing page for the scanner of the code to click on to allow for tracking. You can even add an image for that landing page. After you add your link, an image or a logo, you are good to go. 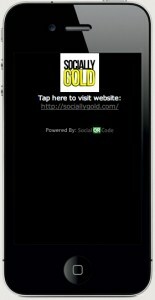 You can add the QR code to flyers, promo items and more. – Append to event flyer so scanners can RSVP. 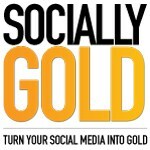 – Link to your website or social media sites. Social QR Code also lists all your QR codes under “My Items” at the top, which allows you to measure the success of your campaign. Do you have a better understanding of QR codes? Are you going to start using them in your campaigns? This post was not endorsed by SocialQRCode or Red Laser. 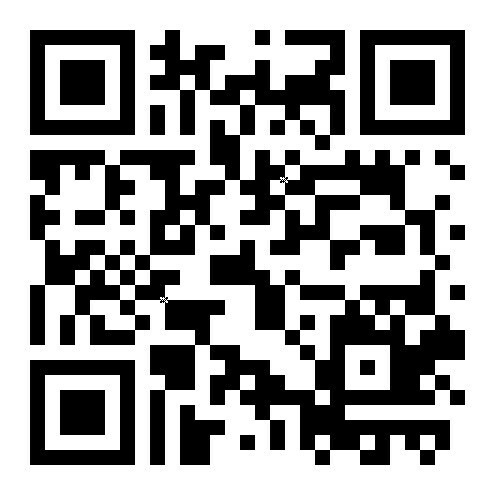 It is simply a piece on how to effectively create and track QR Codes.